Let this exquisite composition of beautiful white blossoms deliver your sympathy and comfort loved ones grieving a loss. 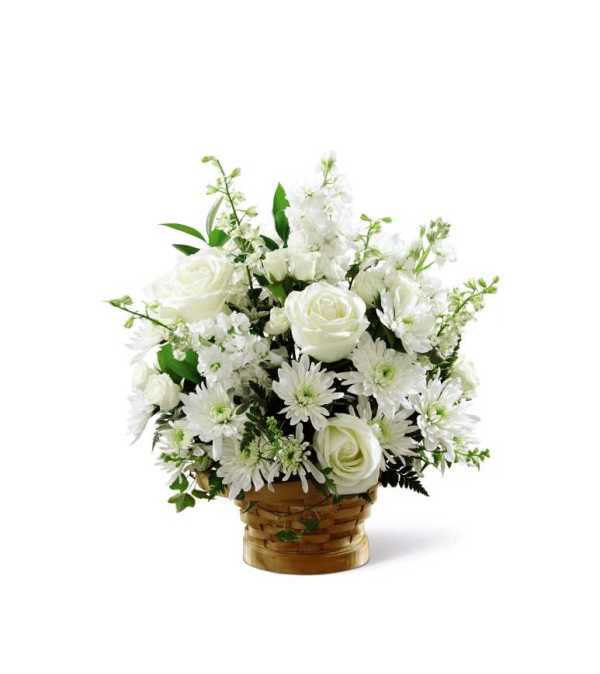 The elegance of this arrangement and its warm, homey basket base makes it an appropriate addition to any wake, funeral or graveside service, or to send to the home of family or friends. Handcrafted by a local FTD artisan florist of individually selected white roses, stock, cushion pompons and larkspur set among complementary greens for a memorable bouquet that evokes a tranquil sense of heavenly hope. The flowers were beautiful and arrived so quickly! I ordered them from the UK and Syd Kemsleys responded immediately and were a pleasure to communicate with. Great helpful service, greatly recommend. We bought my mother flowers for her birthday but as per normal she was out and about and difficult to connect with. When she was reached she elected to come in to the store to pick up her flowers. 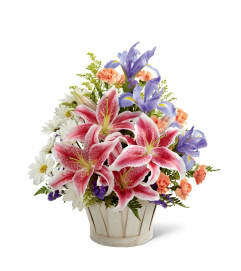 Syd Kemsley was kind enough to remove the delivery charge and put the difference towards a nicer arrangement. Class act and amazing service. Recommend them highly! Thanks! 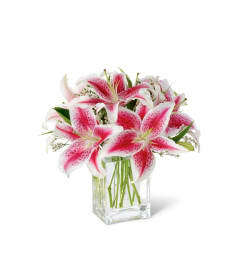 Syd Kemsley Florist is a Lovingly Florist in Chatham. Buying local matters. Discover how Lovingly supports local florists. Copyrighted images herein are used with permission by Syd Kemsley Florist.